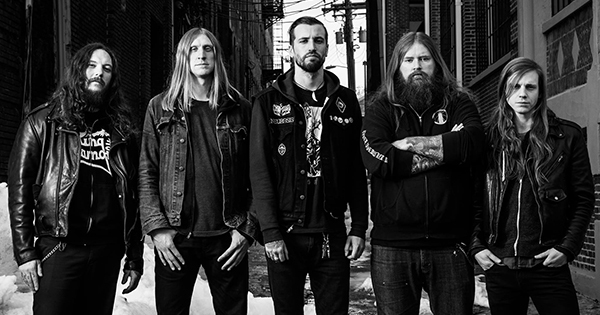 Ohio metal band Skeletonwitch has entered the studio, presumably to begin recording their first new full-length since 2013. Tracking commenced this week at GodCity studio in Salem, MA with producer and engineer Kurt Ballou at the helm. Ballou also produced the group's last LP, Serpents Unleashed. A brief clip of drummer Dustin Boltjes in the studio can be found below.